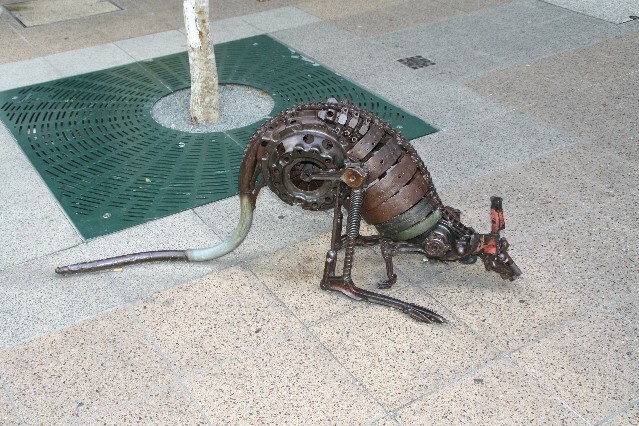 Brisbane's City centre is not a huge place and you can get around mostly by walking. 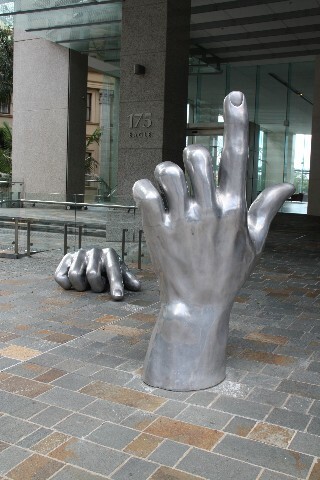 There are many attractions and things to see with Brisbane City. 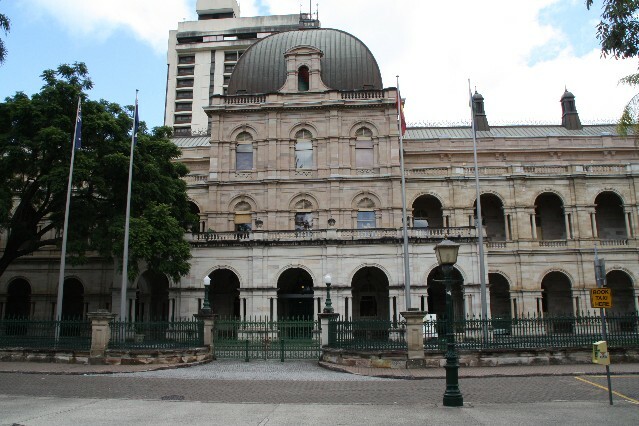 There are a number of beautiful parklands including the Botanical Gardens and Roma Street Parklands, colonial sandstone buildings from turn of the 19th Century and of course a highlight is the Brisbane River which snakes around the city centre. 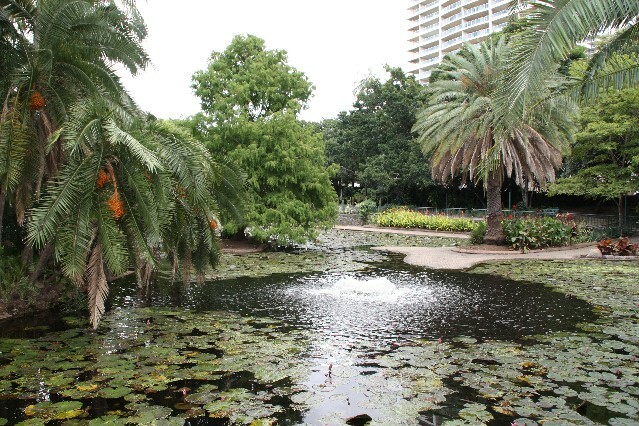 Brisbane's Botanical Gardens are located right on the Brisbane River. 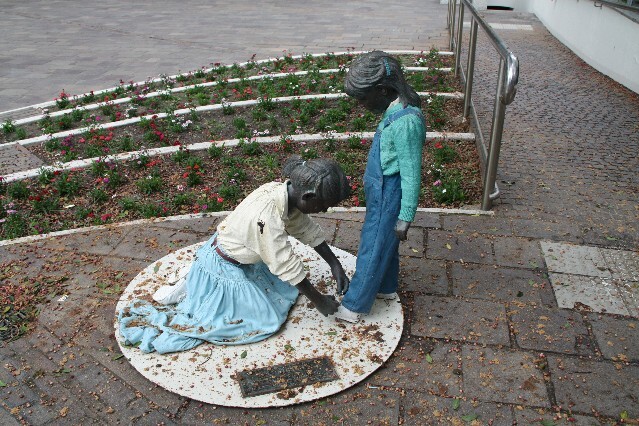 The gardens were originally called Queen's Gardens when they were open in 1865 by the Governor of Brisbane Sir C Bowen. The Brisbane Botanical Gardens have a number of horticultural features including the Royal Palms, Lily Gardens, Bamboo Grove, Rainforest and Mangrove boardwalk. There are also a number of water features in the gardens and some animal species including ducks, geese and some water dragon lizards. 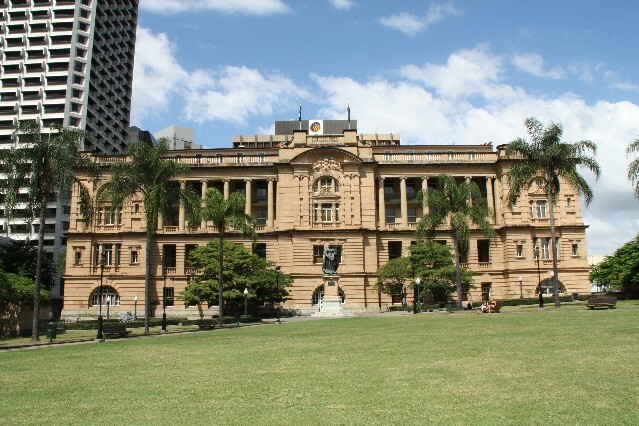 There are free guided tours of the Brisbane Botanical Gardens Monday to Saturday (except on Public Holidays) at 11am and 1pm. Starting point for these tours leave from the Rotundra. There is also free Tai Chi Tuesdays and Thursdays from 12.30pm - 1.30pm. 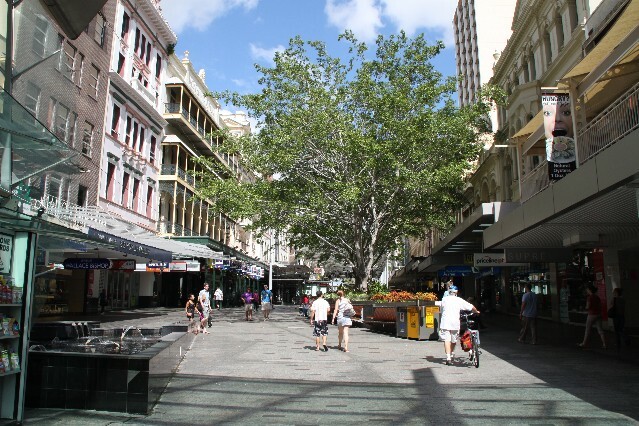 Queen Street Mall is the main shopping district of Brisbane city. Queen Street is closed to traffic so a pedestrian mall line with shops, cafe, restaurants and fast food outlets. There is also a cinema complex. Some of the cafes are open till 2.30am so you'll always find something to eat after a good night out and some of the great pubs in Brisbane. 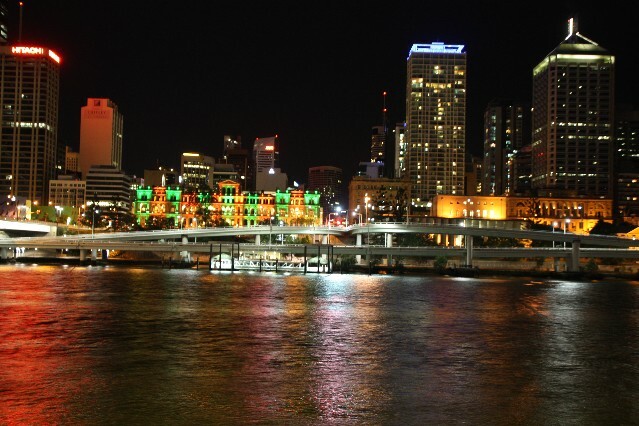 Brisbane River is a real highlight of Brisbane city with a number of quality attraction along it's banks including the Botanical Gardens, South Bank and Eagle Street Wharf. 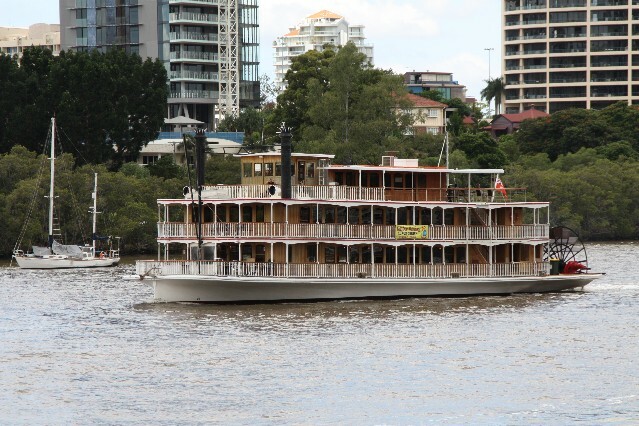 There are a number of cruise companies that have river cruises for lunch and dinner include the old paddle steamers run by Kookaburra River Queens. The cheapest way to cruise the river is to jump on one of the many CityFerrys or CityCats that stop at a number of different wharfs all along Brisbane River. 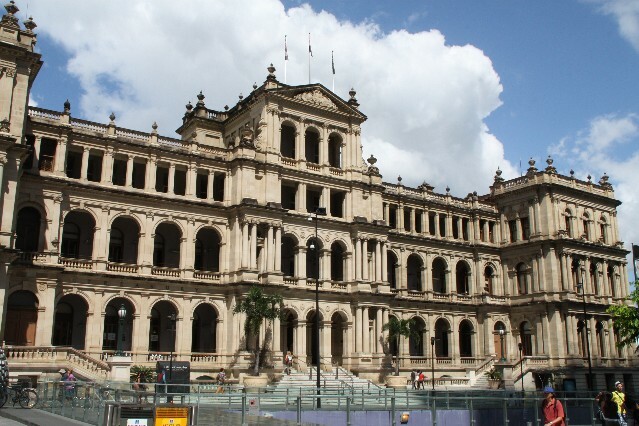 There are a number of old heritage buildings all throughout Brisbane City including the old treasury building (now Treasury Casino), The Parliament House and the old Government Administration Building.